A lot of music and art to look forward to this October! 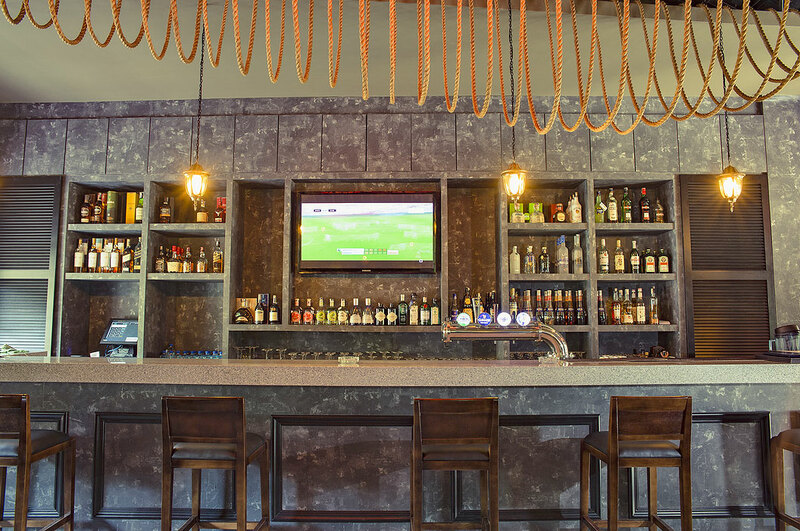 Our next Mingle takes place at Pier 12 at Old Malaya. Seafood devotees may want to drop anchor at Pier 12, which plumbs the ocean for its maritime treasures, netting no shortage of fish, crustaceans & molluscs, served in the colonial-era confines of Raja Chulan’s Old Malaya F&B hub, with an atmospheric restaurant on the street level & a tavern-like bar on top. See you there! 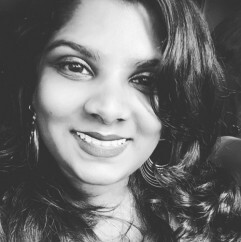 In its sixth year, The Cooler Lumpur Festival will explore these individual notions of ‘control’, ‘alternate’, and ‘delete’ and what they mean when taken as a whole, when employed as that iconic three fingered salute. We wonder how to redo and remake the world if offered the chance at a reset. People of all ages from all walks of life are invited to explore the answers in a series of conversations and activities at the festival. Organized by LOL Events, this 4-week long festival will consist of a variety of comedy shows, including magic, music, improv, and so on. Kicking off the fest is Jimmy Carr, hailing all the way from the UK with his ‘Best of Ultimate’ and closing the whole run would be none other than Malaysia’s queen of comedy – Joanne Kam Poh Poh, where she will end her own national La La Lian nationwide tour in KL. Welcoming our neighbours, Sharul Channa who’s well known for her “Aunty Sunita” and the hilarious Hirzi who will team up with the OG Malaysian improv group, AIIA. And not forgetting our homegrown names such as Douglas Lim and Kuah Jenhan. Local abstract artist Marisa Ng will be holding her 4th solo art exhibition at Galeri Prima, which will showcase 30 new and 27 older works on display. The exhibition will start on the 26th September – 4th October 2018. The opening reception will be on Saturday 29th September 2018 from 2pm to 5pm. 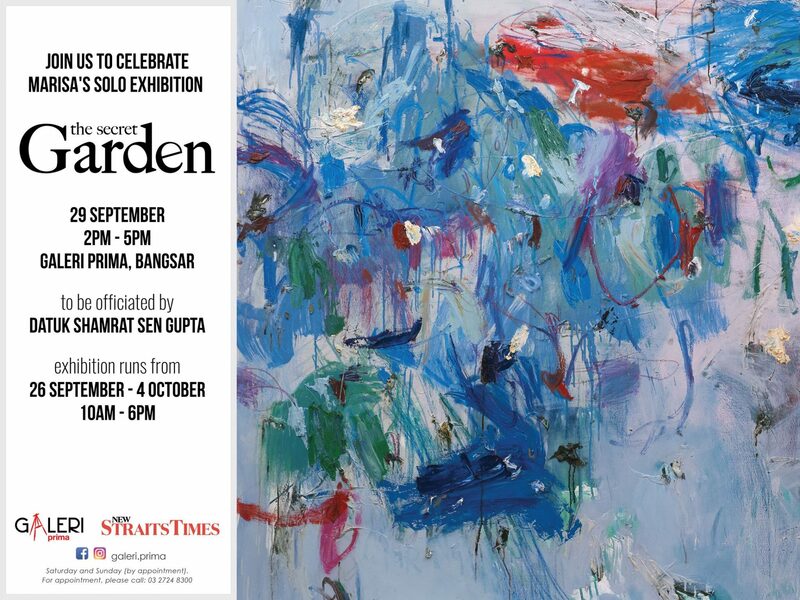 Please RSVP for the opening reception by calling +6016 -331 7051. 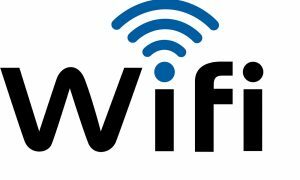 Welcome to the “chapter baru” (new chapter) of Hikayat Rakyat. Art For Grabs + KL Alternative Bookfest forms a pakatan (alliance) once again with The Cooler Lumpur Festival to take over Publika Mall with 50 art & craft booths, 25 indie publishers, and NGO booths featuring bold youth and children advocates. 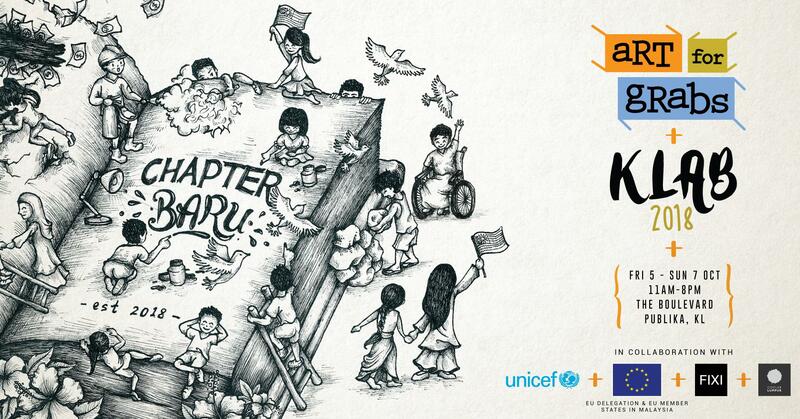 The event also collaborates with UNICEF Malaysia, EU Delegation and EU Member States in Malaysia, Buku Fixi, and The Cooler Lumpur Festival to present book launches, movie screenings, panel discussions, youth manifestos, and powerful performances. 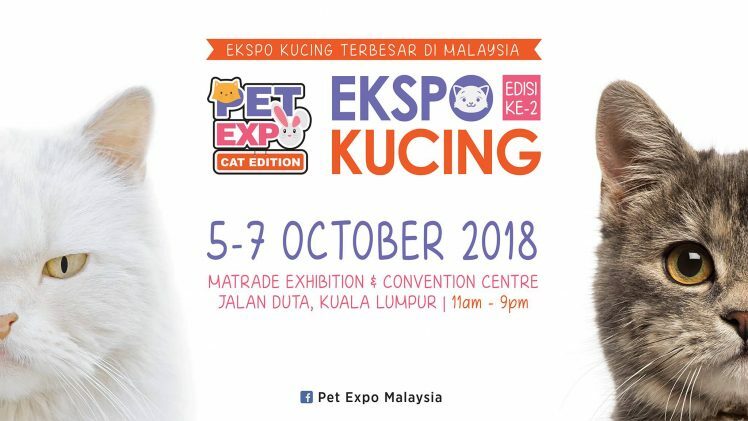 Ekspo Kucing is returning for the second time in Malaysia. Cat owners and lovers should not miss this as there will be 160 booths showcasing more than 500 cat species, as well as cat-related products and services. One of the main highlights of the event is the largest FIFE (Fédération Internationale Féline) International Cat Competition held in collaboration with Kelab Kucing Malaysia that has drawn over 480 contestants. 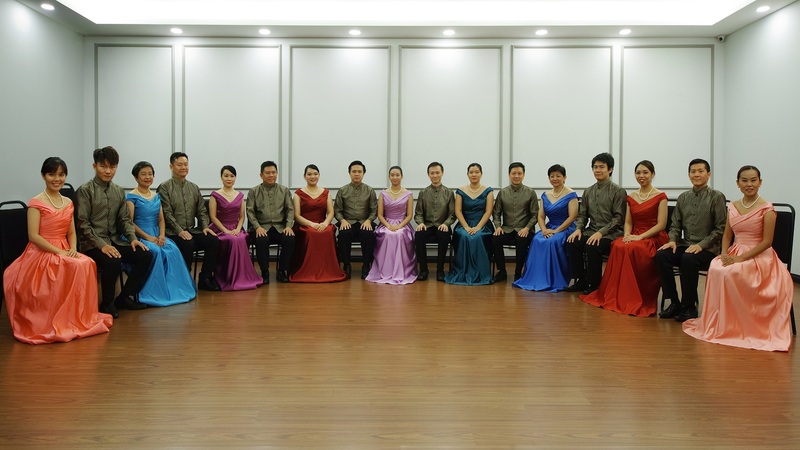 Voci Vivace will feature The Concert Chorale of 18 voices and guest artists Ang Mei Foong, Soprano; Cipriano De Guzman Jr, Baritone; Patrick Leong, Tenor and Crimson Guirjem from Philippine Ballet Theatre. The concert will also feature a special needs guest Joel Lau who has Asperger Syndrome, currently studying F&B at Berjaya College, will be joining the chorale for a number. As a bonus Mark Anthony Carpio, Choirmaster of the world acclaimed Philippine Madrigal Singers, Manila, will honour us with his presence and guest conduct a choral piece or two at the Sunday 7 October 2018 performance. A special shout-out to all wildlife lovers out there! 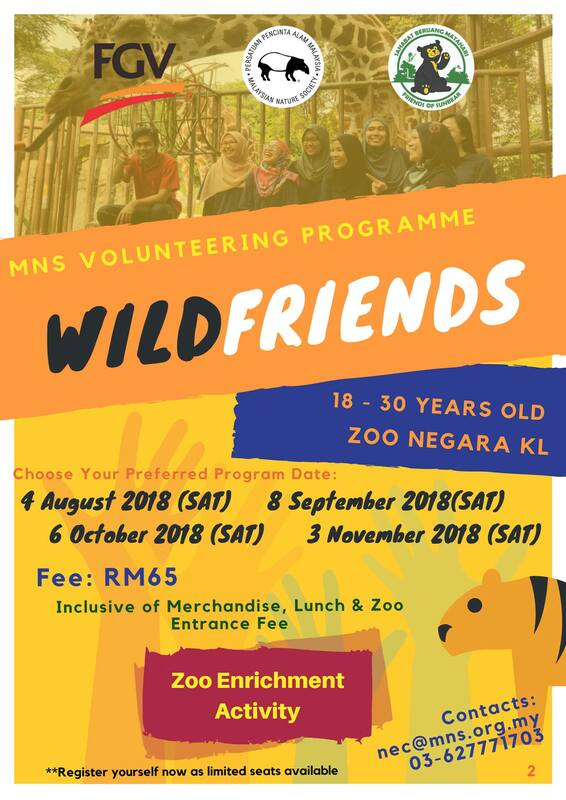 MNS Wildfriends, a special volunteer program arranged by MNS for all youths, is now open for registration and will be bringing a total of 4 programs on selected Saturdays from August to November 2018. As you get up close and personal with the animals, do not miss this opportunity to participate in the Explore Race and other enrichment activities specially arranged for all our participants. 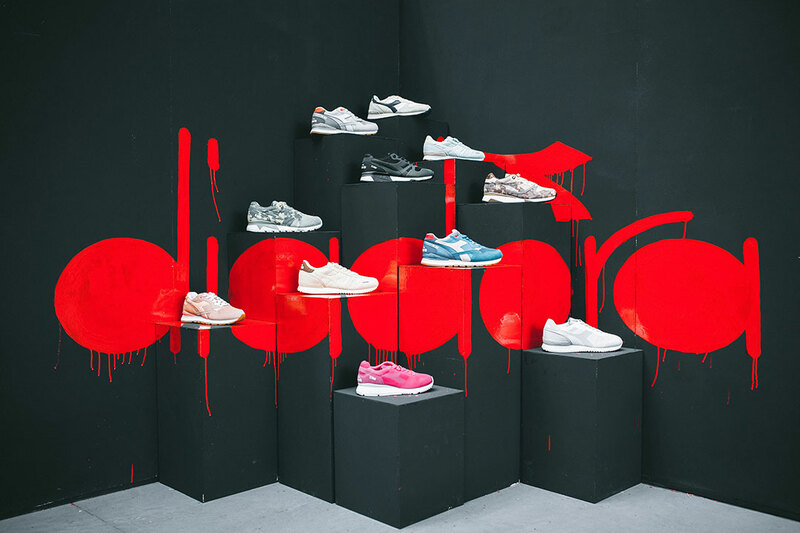 The biggest sneaker event in Malaysia is BACK! SneakerLAH 2018 will be happening on the 6th & 7th October 2018, at Mid Valley Exhibition Hall. Mark your dates, book your flights, and apply for your leave, because this is our biggest one yet. 45,000 sqft big to be exact! 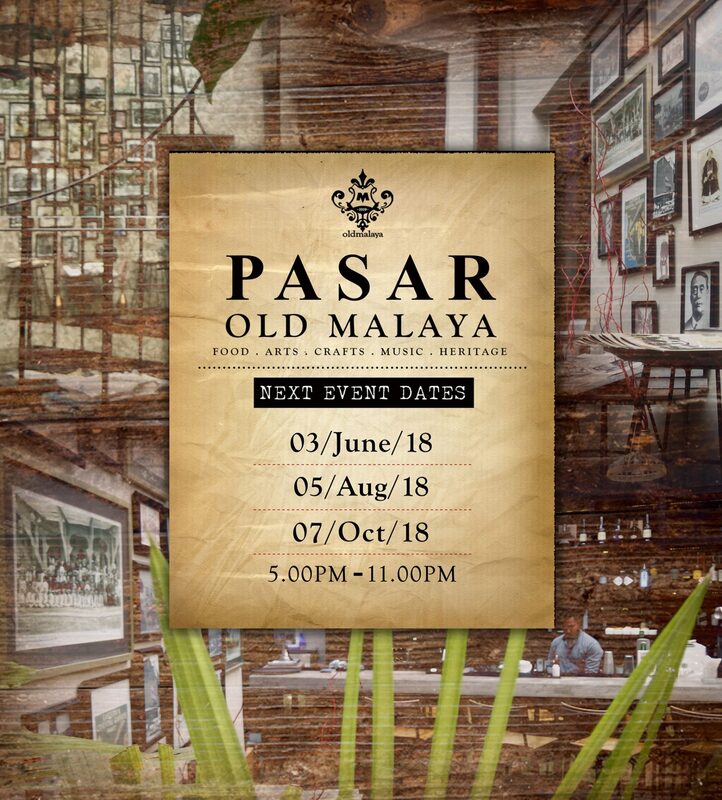 A bimonthly event, where the fine chefs’ of Old Malaya’s 7 restaurants roll up their sleeves and let their creative juices flow to serve food on the table that is promised to satisfy your cravings! Check out the offerings from their talented and creative vendors and enjoy your food and drinks with the sound of music! You are in for a night of just the right kind of fun! Art Expo Malaysia (AEM) is celebrating its 12th edition in 2018 as the longest-running international art fair in Southeast Asia. It gets better and better, with the unveiling of a 1+8 Special Exhibition Area (SEA) that offers a different tack to exhibition presentation, appreciation, and the inaugural Japan Pavilion. This year’s art fair will feature 65 reputable art galleries from 22 countries, exhibiting some 1,500 pieces of artworks under one roof. Admission fee is RM 10. 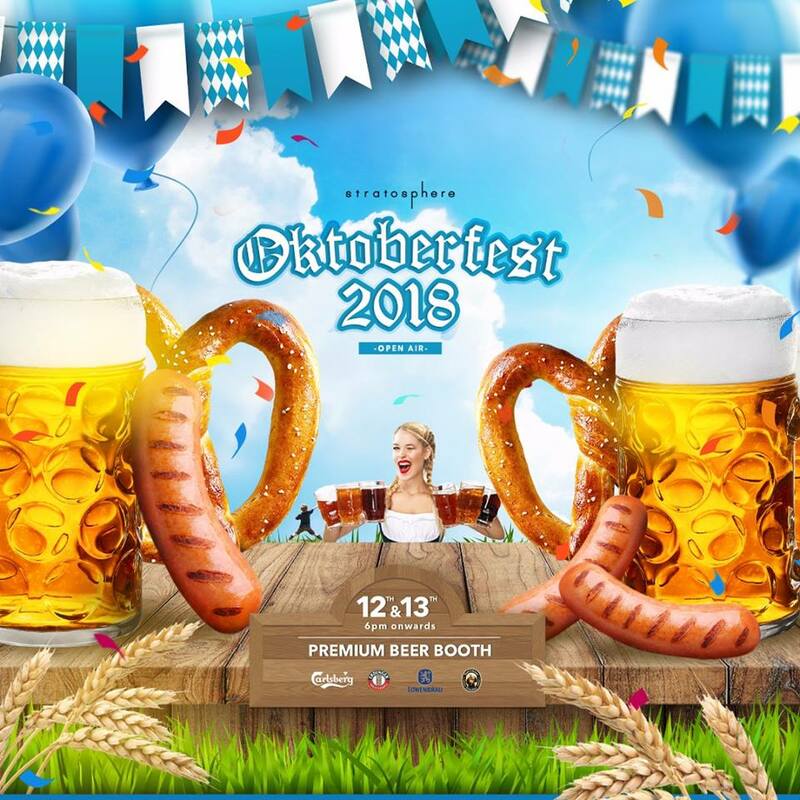 This 2 days outdoor beer festival is happening on Asia’s first and only luxury bar seated atop an infinity grassed helipad, expect carnival beer atmosphere, complete with German BBQ, cold beers, DJ performances, carnival games and lederhosen-clad waitresses! 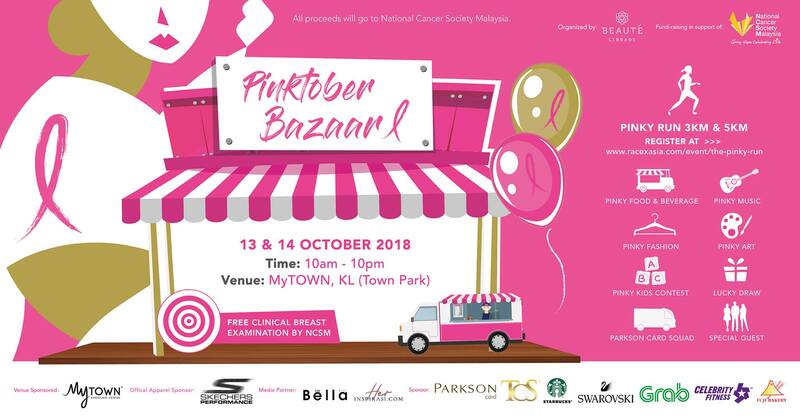 First-ever #Pinktober is a charity bazaar created to make the topic of breast cancer less of a taboo. October is known as Pink Month – International Breast Cancer Awareness Month. This year, Beauté Library is collaborating with the National Cancer Society Malaysia (NCSM) to raise the awareness on breast cancer. 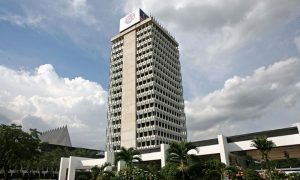 Check out KL Collectors Gateway at KL Gateway Mall, with over 70 vendors giving you a selection of antiques, vintage, toys, records, music memorabilia, collectibles, and many more. 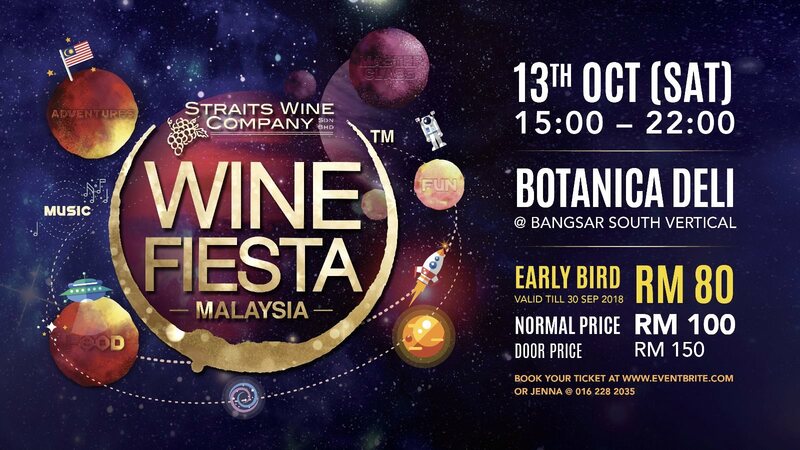 Malaysia Wine Fiesta is back and 2018 is going to be another jam-packed day of wine exploration and adventure. Whether you are a wine noob or a big time aficionado, Wine Fiesta is sure to have something for you. This year, over 15 top producers from around the world will be featuring about 50 unique labels in one day. Nomi Tomo Sake House is proud to bring you its first ever Sake Festival Malaysia 2018.In conjunction with World Sake Day, the festival will be featuring over 30 sake labels from 11 craft breweries like Masumi, Bijofu, Kirinzan and Dassai to name a few. Find out how sake is made, sample different variants, and experience what could be your next favourite. It’ll be an evening of eclectic flavours, from sake to snacks, so save the date and round up the gang. Grammy Award winner and multi-platinum selling songstress Mariah Carey is coming back to Kuala Lumpur. Proudly sponsored by Qi Group of Companies, the exclusive one-night only concert will take place at the Plenary Hall, KL Convention Centre on October 16th. The pop Diva is set to perform her much loved number one hits, bringing a brand new show to her Malaysian fans. 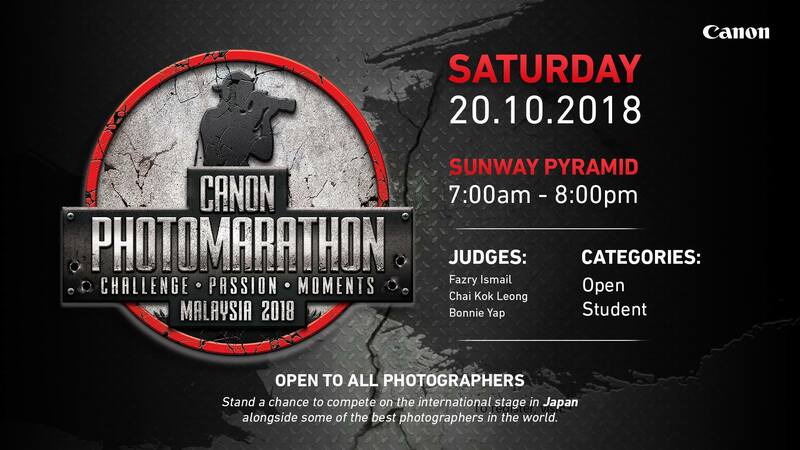 Featuring acclaimed photographers Fazry Ismail, Chai Kok Leong and Bonnie Yap as judges, stand a chance to be crowned Canon PhotoMarathon champion complemented with an EOS camera and an opportunity to compete on the international stage in Japan alongside some of the best photographers in the world. 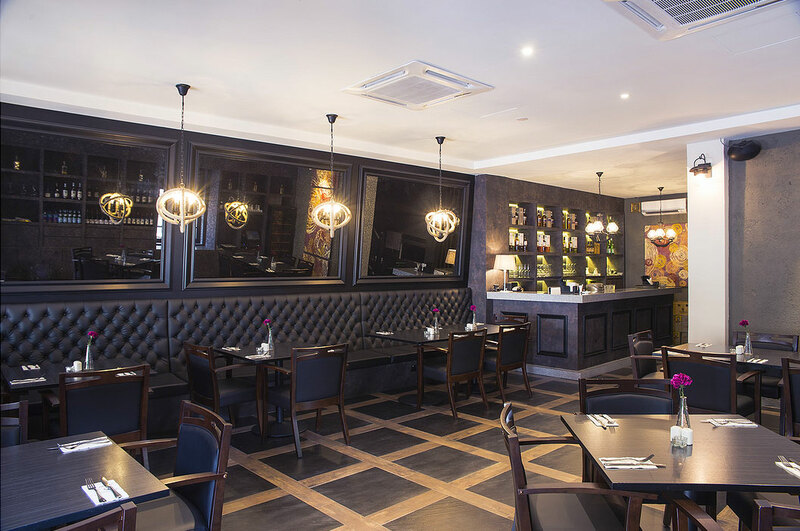 Discover the Best of British Boarding with BESSA! 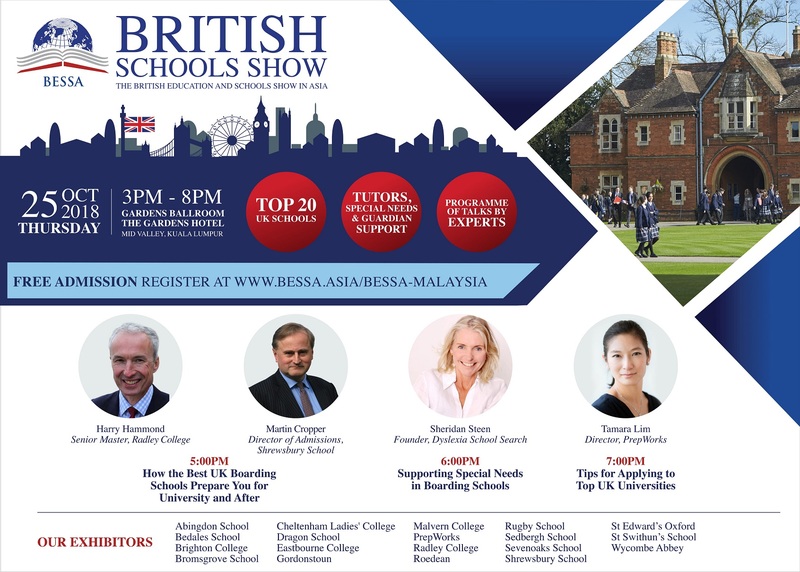 The British Education and Schools Show in Asia is coming to Kuala Lumpur. British education has a global reputation for its high standards of taching and its internationally recognised qualifications. BESSA is the only curated forum for families to discover British boarding education and to meet representatives from some of the most prestigious schools in the UK. This 60-minute interactive storytelling, targets 7-to-12 year-olds, a demographic group not often catered to in programming live performances. 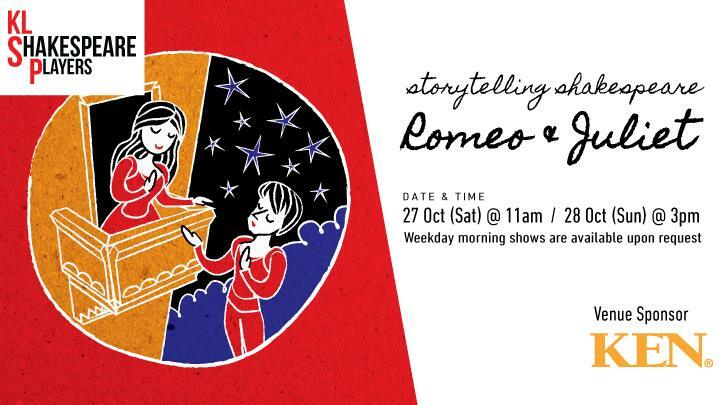 KLSP performs, in verbatim some of Shakespeare’s language, “the fearful passage of [Romeo and Juliet’s] death marked love”. The show is developed to enable young audiences to sing, chant along and dance. 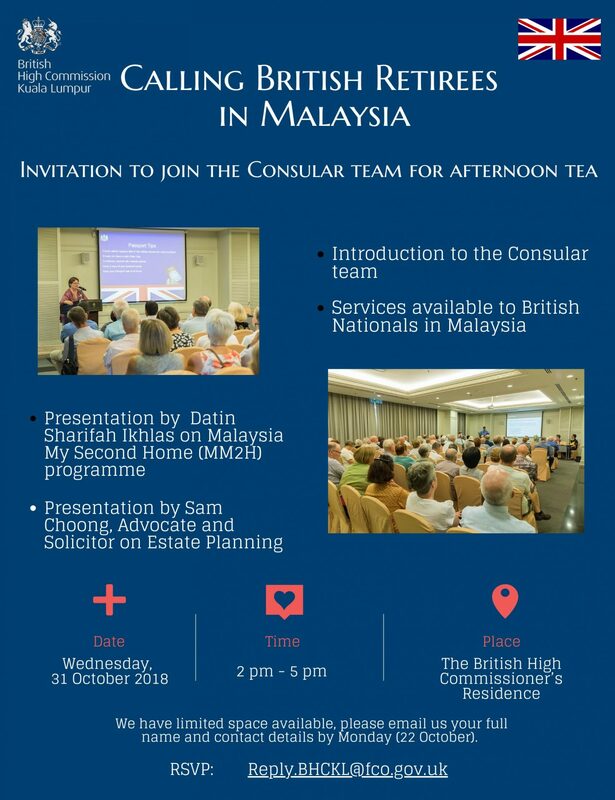 The British High Commission invites British retirees to meet the consular team on 31st October. Please RSVP direct to the High Commission if you wish to attend.